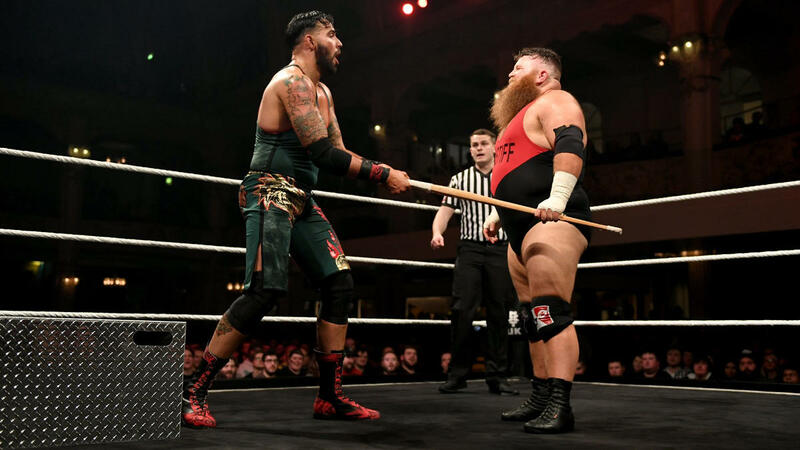 NXT UK carries on the proud tradition of delivering a blazing hot Takeover. 6. 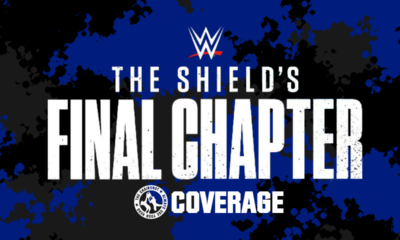 Another Takeover opens with a match that could have been the main event. In hindsight it should have been. 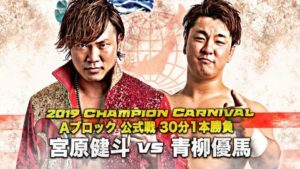 Mustache Mountain delivers a MOTY contender & Tyler Bate steals the show. That little dude is all kinds of special. 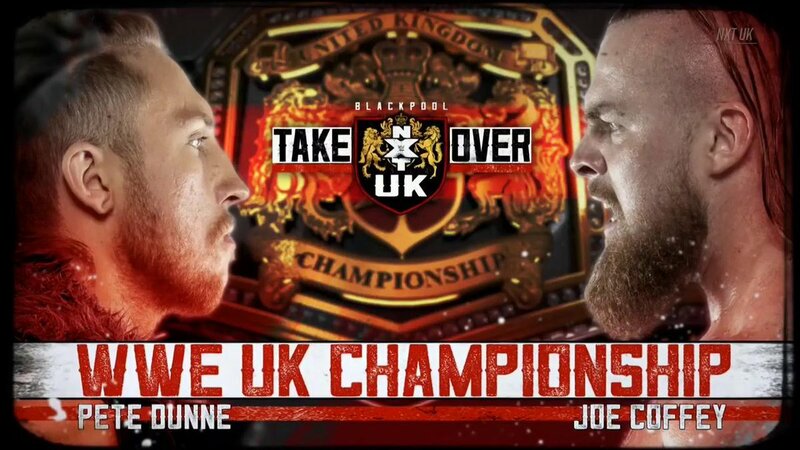 What’s more impressive is how, in the course of the match, James Drake goes from “Why are you here?” to “Yes, you belong.” If you only watch one match from Takeover: Blackpool, it should be this one. 5. Finn Balor versus Jordan Devlin was good. Given time and a proper build, these two could deliver something great. Because of their relationship, I kept flashing back to Jericho/Michaels at Wrestlemania 19. Balor seems a natural for NXT UK. He delivers name recognition, credibility and can instantly challenge Dunne for the title. 4. If you’re a fan of a good old fashioned slugfest, check out Eddie Dennis versus Bomber Dave Mastiff. Dennis is the most unassuming powerhouse I’ve ever seen. He’s built like a flagpole, so I have no idea where he got the strength to do what he did. Bomber Dave is England’s Bam Bam Bigelow, more agile than a man his size should be. Put them together and boom, ka-pow, smash, crush, good fun mayhem. 3. THIS is the performance I’ve been waiting to see from Toni Storm. Her previous matches didn’t dazzle me. 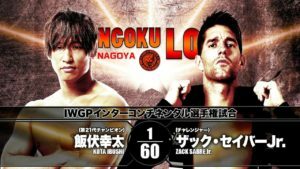 Her match with Io Shirai didn’t impress me. Her Takeover debut was the first time I saw how good she can be. BTW, did she win the Mae Young Classic? The announcers never seem to mention it…500 times a match. 2. It makes me sad to type this, but Pete Dunne finally had a disappointing match. 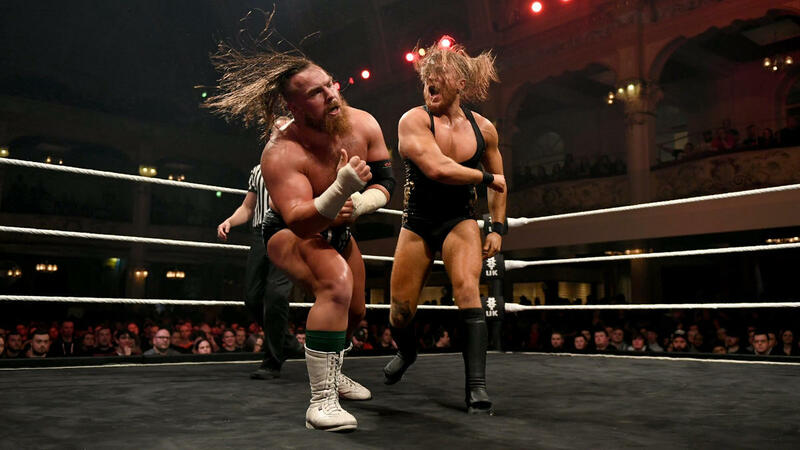 The action was clunky & chunky, like neither Pete nor Joe Coffey knew what to do next. Coffee’s two spills (HA) from the top rope looked horrible. 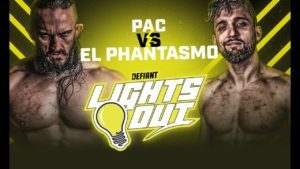 Any American crowd would still be chanting “you f#$%ed up.” The match clocked in at around 33 minutes but felt twice that long. On the bright side, WALTER’s jacket might be the coolest ring gear since Flair’s robes. 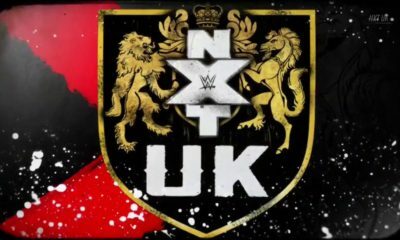 Overall, this was a rock solid show and a fantastic way to showcase NXT UK. 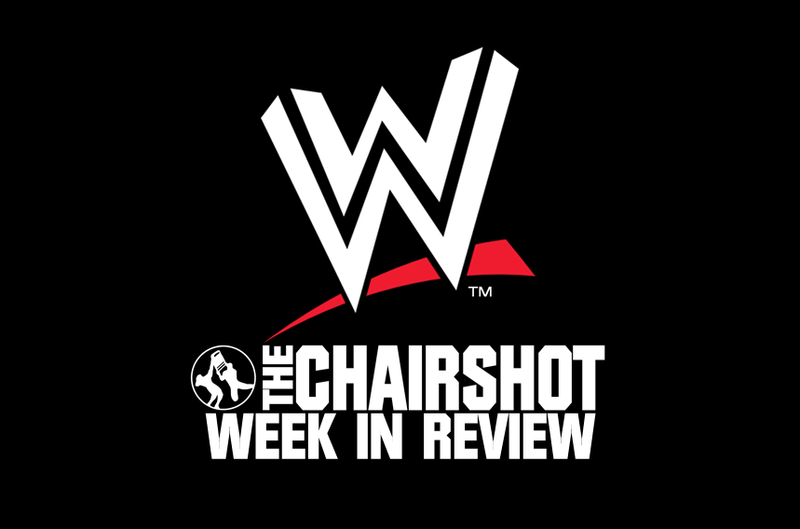 As good as the in-ring action was, what really put it over the top was the audience. Those blokes know how to have a good time. Their energy took things to another level and made the night feel special. Well done, Blackpool, and well deserved.